Hit the gym harder and stay drier! 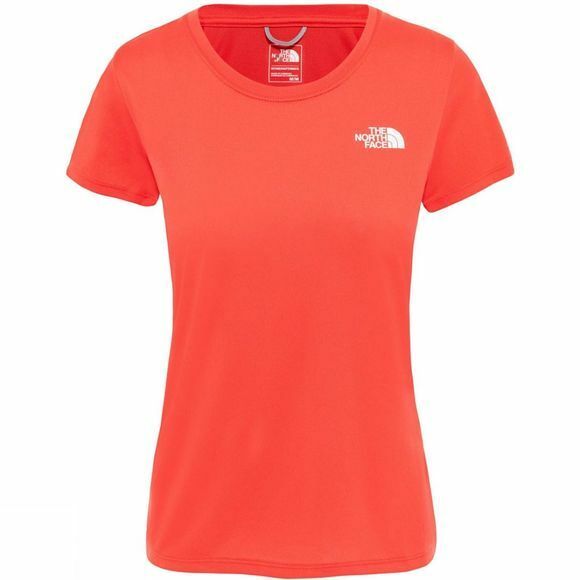 Hit the gym harder and stay drier in the Women's Reaxion Amp Crew from The North Face Mountain Athletics range. 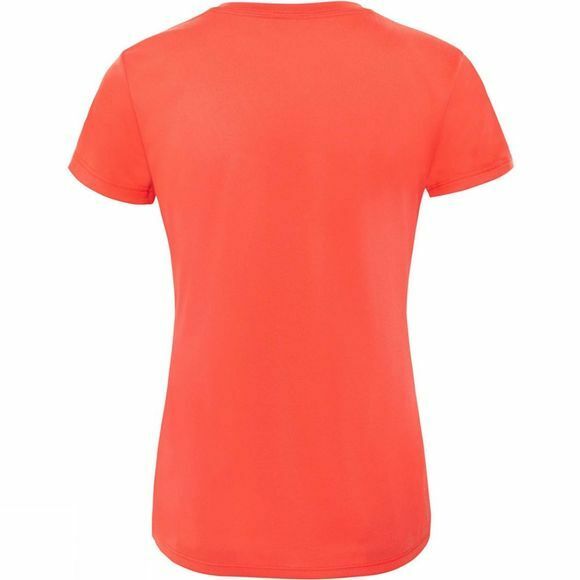 It is a technical fabric tee that delivers a cotton feel while providing exceptional moisture management. The drop-tail hem provides extra coverage, and the crew even comes with a thoughtful loop so it can be hung in your locker between workouts.